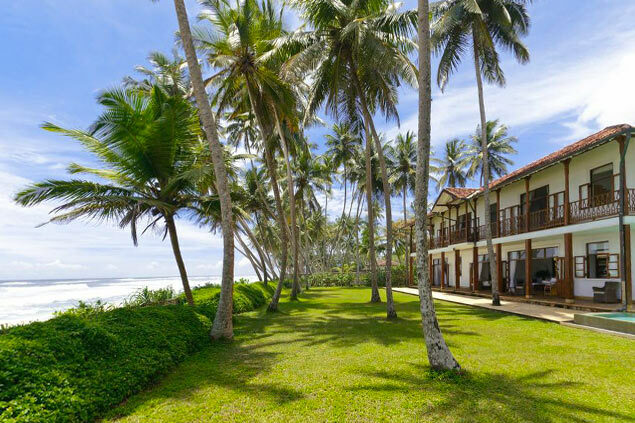 This destination, located in the South of Sri Lanka, will make you discover great wonders. In the historical centre, located inside an old Dutch fortress and declared a World Heritage Site by UNESCO, you will find a small city where walking will be really nice. 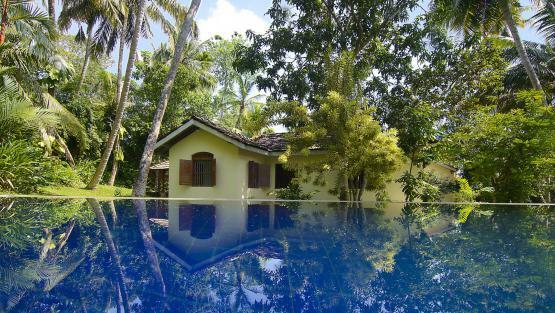 You will be surprised that it retains its structure perfectly, despite the Tsunami that shook the city a few years ago. Immerse yourself in this atmosphere that combines history, green areas and fortifications! Nature lovers will enjoy the Sinharaja Forest Reserve, discovering the different endemic species that will be found in this tropical forest. 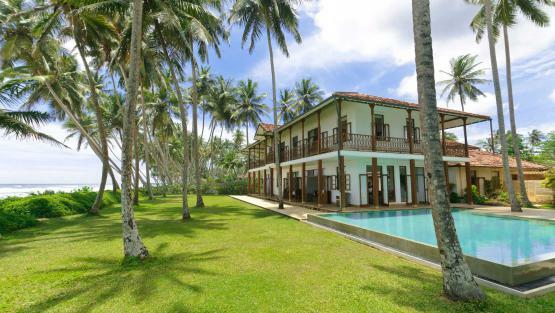 For those looking to relax, Unawatuna beach will be the ideal place. 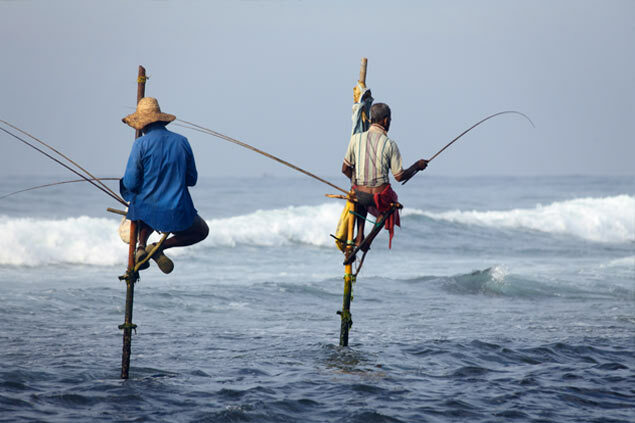 There you can perfect your tan or enjoy the pleasures of snorkelling. 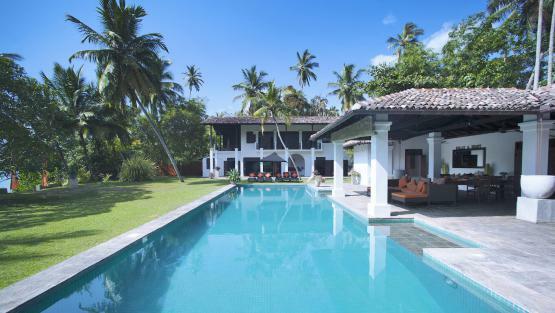 Sri Lanka offers many tourist attractions and renting a luxury villa in Galle is a great way to enjoy them all. Our team of luxury consultants will always be at your disposal to help you find the house you have always dreamed of spending a vacation. Luxury, comfort and personalised services will not be lacking during your stay. 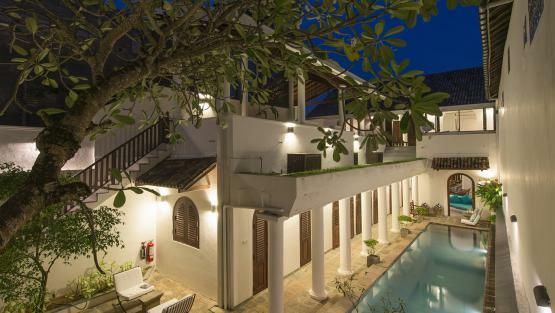 Are you excited to discover the incredible city of Galle? Very pretty villa. Very friendly, helpful staff. VillaNovo was helpful and responsive.